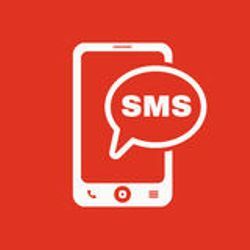 Are you a registered user of http://sms.foosms.com ? 1. While making the payment, enter the registered username in the form. Enter the correct username to get the credits added to your sms account immediately after making the payment. 1. Before making the payment, click here to create a sms.foosms.com user account. 2. While making the payment, enter the registered username in the form. Enter the correct username to get the credits added to your sms account immediately after making the payment.